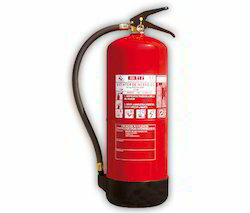 Prominent & Leading Service Provider from Noida, we offer fire fighting equipments and fire protection systems. We are offering a wide range of Fire Fighting Equipments to our clients. We are offering a wide range of Fire Protection Systems to our clients.